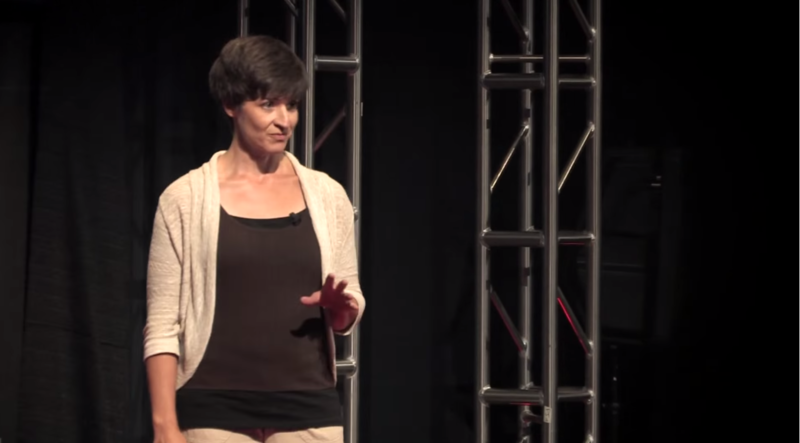 In this inspiring talk about loving and losing, Nancy Berns reminds us that we don't need closure to heal. She challenges us, as a community of women and mothers, to listen to one another and resist the impulse to hide our grief from one another. This talk can be helpful to women who have lost people important to them, including partners, parents, and children. Berns explains that by helping one another experience joy and grief simultaneously, we can find beauty in walking together on a path toward authentic healing.